Transport from Budapest Airport to the Balaton Sound Festival. Direct transport door to door, Airport taxi or minibus to Zamárdi and Siófok at Lake Balaton vice versa. - General Informations about Budapest to Balaton Sound transport: distance Budapest - Balatonsound: 150 km (93 miles) duration: approx. : 1,5 hours. - What is included in the price? - All costs are included: private transportation with licensed and insured modern car, VAT, parking fees, highway tolls. - Luggage: For airport or intercity transfers we provide spacious, comfortable cars with big luggage-rack. - Pree-booking: NO deposit, NO pre pay, NO Credit card details needed for booking. - Payment: We prefer CASH, you can pay after arrival: in HUF, EUR, GBP, CHF, USD. 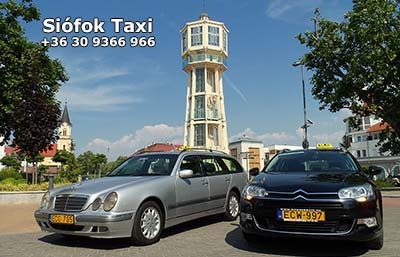 - Premium private car service, taxi, minivan, minibus from Budapest to Zamárdi Balaton Sound Festival or other destinations at Lake Balaton. The train, bus or flight may not set off, when appropriate for you, but We can adapt ourselves according to your needs. The private road transport is more comfortable than travelling by train or coach. Choose comfort and security! We provide private car tranfers with Hungarian + German + English speaking driver between Budapest Airport or city, Vienna Airport or city and Zamárdi Balaton Sound Festival. We do not have scheduled or collective transfers, you or your group members are the only passengers in the car. The prices are fixed for the transfer cars, not per person. Of course you can book return from Zamárdi Balatonsound to Budapest too. - Get a free QUOTE or book online your intercity or airport transfer (taxi or minivan, minibus) by filling in the form here. We are using this transfer prices during the Balaton Sound Festival between 03. July 2017 and 10. July 2017. Book your private car transfer (minibus, minivan, taxi) from Budapest Airport or Vienna Airport to the BalatonSound Festival in Zamárdi and Siófok vice versa! You can use our transport service from Lake Balaton to Budapest Airport. 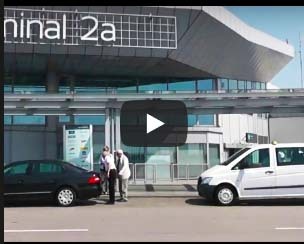 Vienna Airport, Bratislava Airport, Graz Airport, Zagrab Airport or from and to other airports. DURING THE FESTIVAL TRANSFER PRE BOOKING REQUIRED! * You can use the taxi from Budapest Liszt Ferenc Airport to the Balaton Sound Festival in Zamárdi and Siófok, or from Zamárdi, Siófok to Budapest on fixed transfer prices. We offer for airport pick up and transfer Mercedes E class, station wagon or limousine, Opel Zafira taxi cab with a large luggage-rack and airconditioning. 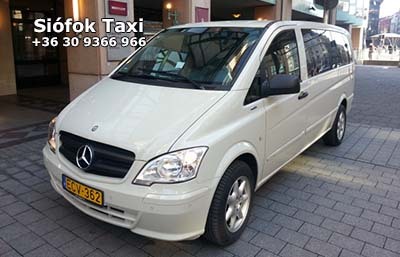 Our minivan or minibus fleet: 6+1 seater MINIVAN TAXI BUS: Mercedes Viano, Mercedes Viano, Volkswagen Caravelle, Fiat Scudo, 8+1 seater MINIBUS Mercedes Vito. The Siófok Minibus Airport Service is available between Lake Balaton and Budapest Liszt Ferenc Airport, Vienna International Airport, Bratislava, Graz, Zagrab airport vice versa on fixed rates. *For more information or transfer booking contact us on phone, e-mail or by filling in the form below! GET AN OFFER OR BOOK! 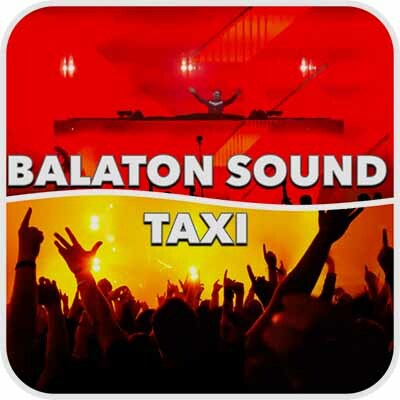 Taxi from Budapest Airport to Balaton Sound Festival. – standard taxi cab appropriate for maximum of 4 persons, combi or limousine. We suggest our E-class Mercedes combi, Opel Zafira or Citroen Grand Picasso with air-condition and big luggage-rack for airport transfers. Minivan from Budapest to Zamárdi, Siófok – Multi seater taxi, which is only allowed for the transportion of the maximum of 6 passengers according to the law. With even more space and luggage-rack, it is really comfortable for long trips, airport transfers, Fully air-conditioned premium category, especially for smaller groups. 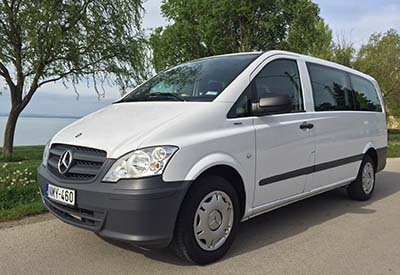 Budapest Airport - Balaton Sound Shuttle Service – Mercedes minibus for 8 passengers, fully air-conditioned, premium category. Best option for companies, English, German, Hungarian speaking driver.Between Budapest Airport and Zamárdi, Siófok, the price can be more reasonable than travelling by train or bus. A nice, simple, cheap holiday house, with great location for rent for tourists in Siófok close to beach, at Lake Balaton. Fully equipped holiday house in Siófok for rent - learn more hier! Full-comfort for low price. The house is located in a quiet, elegant, peaceful street in Siófok city center, but every necessary facility can be easily reached from there - max. 5-10 minutes of walk (main square, beach club, port, shops, market, restaurants, beach, wellness). The owner does not live in the house. - Full day Balaton round trip, visiting the TOP 10 most beautiful sights of the Lake Balaton: Siófok, Balatonfüred, Tihany, Badacsony, Szigliget, Keszthely, Hévíz, Fonyód, Balatonboglár, Zamárdi. For smaller groups, we offer an exclusive scenic minibus tour around the Lake Balaton, including the most interesting traditional cities and villages, hot springs, spas and historical places, castles or museums surrounding the lake. If you prefer to relax, pour yourself a glass of wine and enjoy the stunning landscape, . 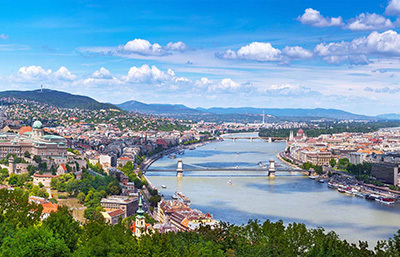 Exclusive, exceptional full day minibus tour for smaller groups or families to Budapest, offering fascinating historical and cultural information of past and authentic aspects of present life in Budapest. - Budapest sightseeing suggested route by taxi or minivan with 6 stops and walks - step by step. Pick up at your accommodation in Siófok or other cities at the Lake Balaton.